Treating your loved ones to something special once in a while is a great way to show them that you truly care. Gifting not only increases the bond that you share with your loved ones, but also helps strengthen the relationship. While we always want to gift something to our loved ones, we are often not very sure of what to gift them as there are so many things available in the market, yet one is left with little or no choice to present something meaningful as well as beautiful to their loved ones. The more special the person is, the more difficult it is to find a truly unique gift for them. As a result, it is important that you choose wisely and well in advance of the occasion. We all want to make our special people happy on their birthdays, anniversaries and weddings. Sometimes, no occasion is special enough and all you need to do is make someone feel loved and the day becomes special for them. 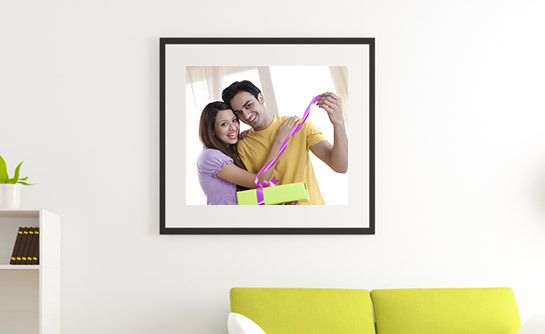 Canvas Prints are your best bet to make your special friends feel great on their birthdays, anniversaries or weddings. Not just friends and relatives, it is a great product to be gifted to your fiancé, colleagues and your kids as well. 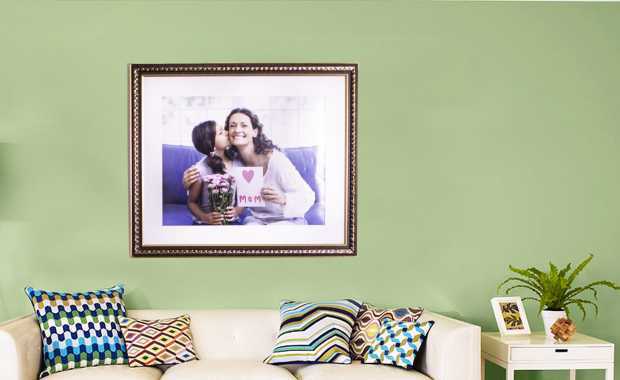 After all, who doesn’t like to see their own picture enlarged on a canvas? 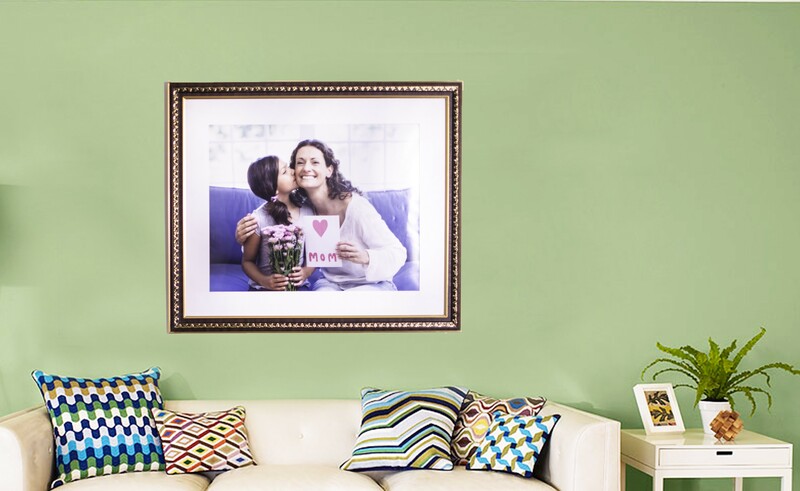 Not only pictures, canvas products are the best to even get quotes, captions, sayings and different pictures enlarged like nature scenery, pets, flowers and food. 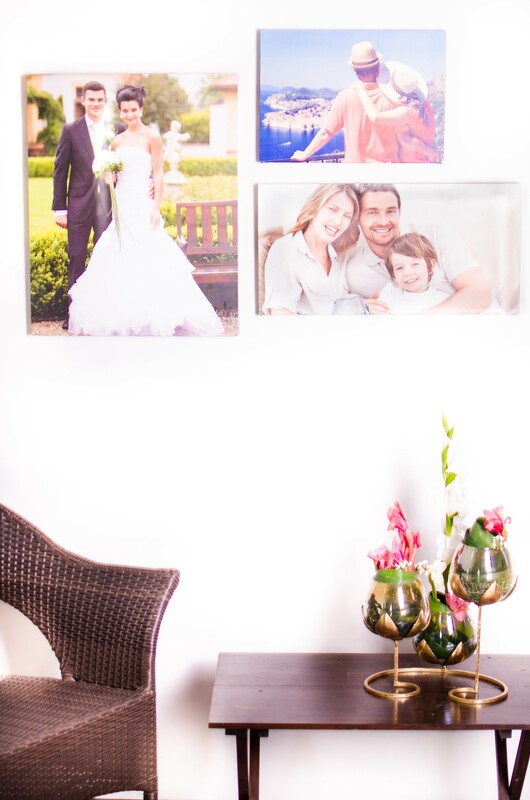 Canvas prints definitely make up for the best wedding gifts as they capture one of the most special moments in a photo. A special moment from a pre wedding photo shoot or from the engagement party or any other special photo from the couple’s journey can be canvas printed. Kids want encouragement, help and understanding at every step in their lives from parents. A nice gift every once in a while is a great way to keep them motivated and also to help them see the positive aspect of things. If they are attached with a pet, it is a great idea to have a photo of the pet along with the child enlarged to be gifted to your kids. Anniversaries are the best way to remind each other that they still very special. 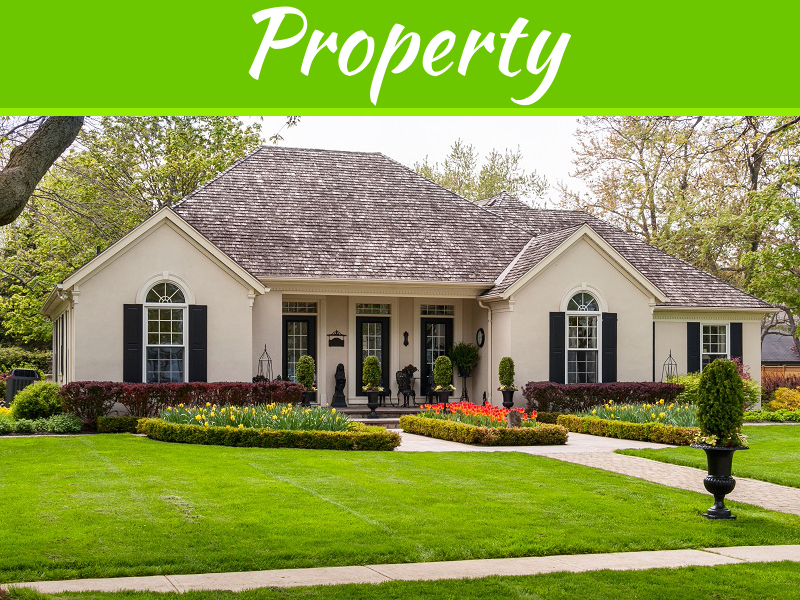 It is a great day, specially meant for couples to help them see how they have grown together. It definitely calls for a unique gift. 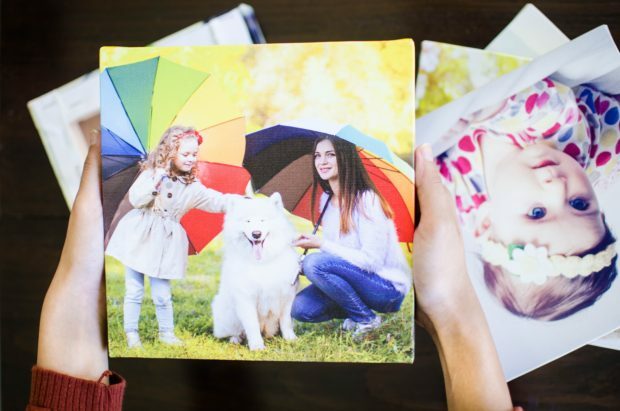 A canvas gift with a wonderful picture of both of your together will certainly make for a unique gift. Valentine’s is all about expressing your love and making your loved ones feel special. It is a great way to ensure that your special someone knows that they truly hold a very special place in your heart. It can be a nice picture of the two of your together. Birthdays are no wonder the most special days on one’s life. They are the best to have a wonderful gift presented to your loved ones and make them feel truly special. 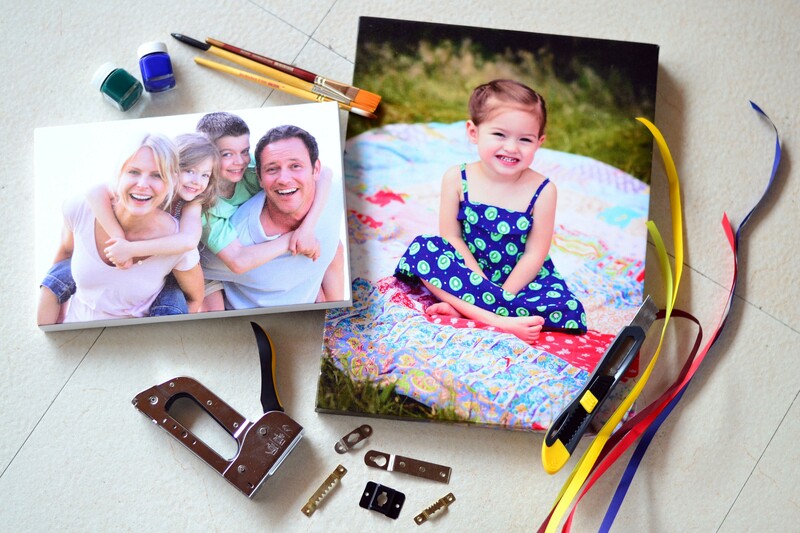 A picture with them doing their favorite activity or one which is their favorite picture is the best to be canvas printed and gifted on birthdays’. Besides these, a canvas print can also be gifted without any occasion to make someone feel loved. 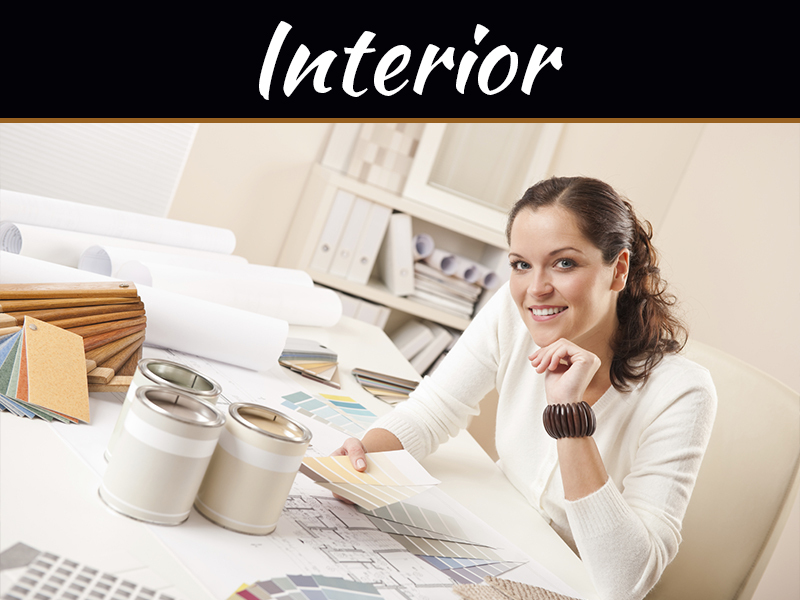 They are a great way to redecorate your home, and are the cheapest options to make your interior look beautiful. 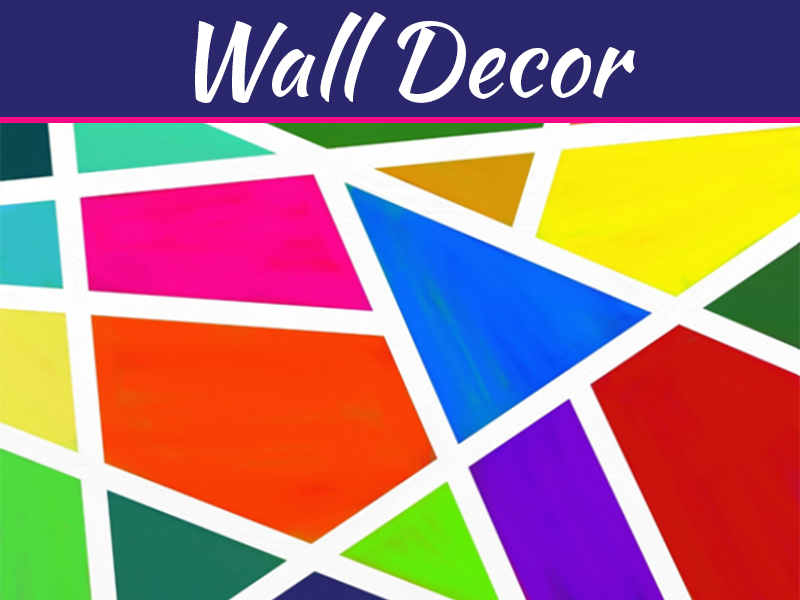 This is one product that will surely help you with gifting.